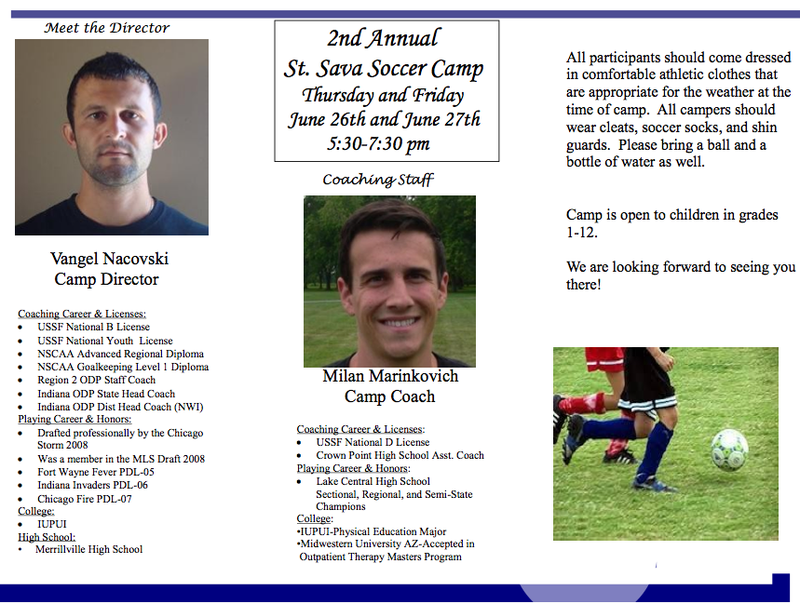 Download and print the registration form and flyer as we welcome all students to St. Sava’s 2ns Annual Soccer Camp, directed by qualified coaches Vangel Nacovski and Milan Marinkovich. 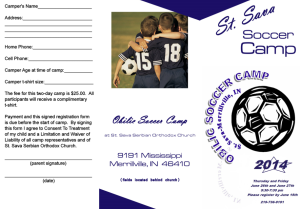 Camp will be held June 26 & 27 at Obilic Field, on the east side of the church property. 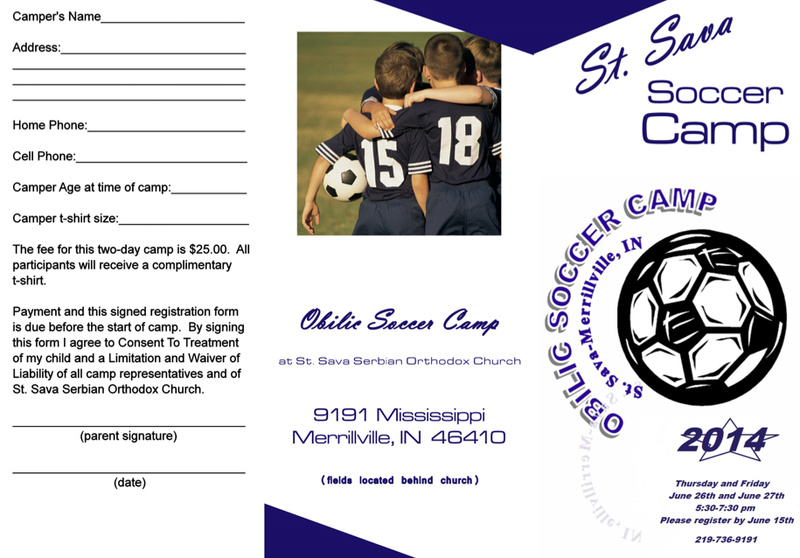 Priced at only $25, your child will also receive a t-shirt. 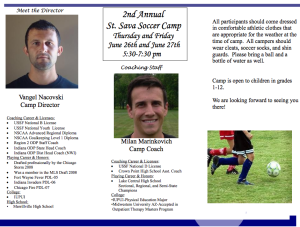 Camp is open to children in grades 1 through 12. 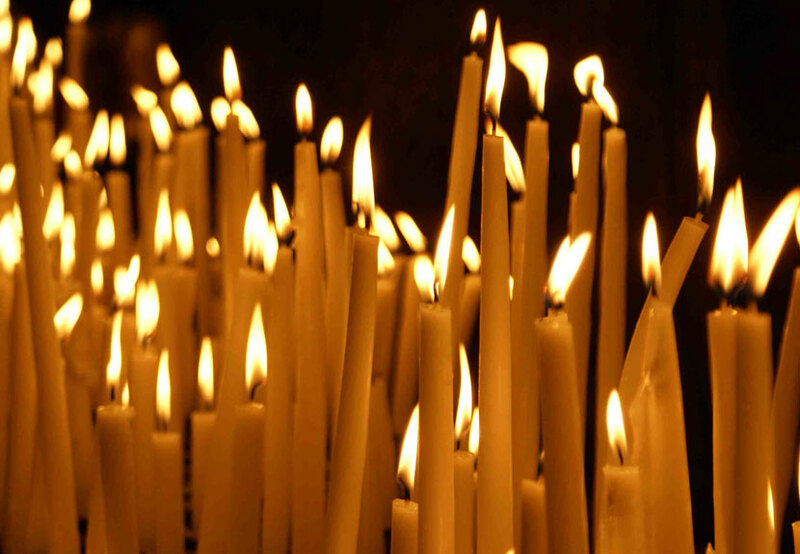 This is a wonderful opportunity to have one on one focus to develop valuable skills and have fun while learning. Details below.